You really do. It is absolutely incredible to have a body of people who believe in Christian education, believe in development, and believe in opportunity the same way that we do. Global Shore is a collaboration of people who together are partnering to expand the kingdom of God in Guatemala. You are a part of this collaboration. We could not do this without you (we actually couldn’t). Your financial partnership allows us to fund the school for these students — some of whom would not otherwise be able to attend school at all. Will I be the only person sponsoring the student I am helping? Yes. Global Shore connects one student with one sponsor only in the amount of $38/month. Teacher partnerships total $300/month, so you may be part of a team of individuals supporting and praying for that teacher. Can I contact my sponsor student or teacher? Yes. We encourage you to write to your sponsored student or teacher, but we ask that you only communicate with them via Global Shore Opportunities. While mail can be sent to our head office, electronic communication is quicker and will certainly make it to your sponsor student or partner teacher within the week! You can either write sponsorships@globalshore.org or fill out the online form below. Your note will be translated and passed along. By signing up as a sponsor with us, please know that you are also agreeing to our policy that you will not communicate with your sponsor student outside of GSO. This includes, but is not limited to emailing, phone calls and social media. Please do not add your student (or any other student under the age of 18 in our school) on Facebook or Instagram or accept a request from them. It’s our responsibility to protect our students and we want to ensure that communication is done well, done right, and done with the best interests of the student in mind. Thank you for understanding. Can I give gifts to my sponsor student or teacher? We encourage sponsors to give gifts as appropriate. You can contact our Sponsorship Coordinator for culturally-appropriate gift ideas. We may also have ideas for specific family needs which could be met. In most cases, an online donation will allow us to purchase a gift in-country which can then be wrapped and given. If you sponsor a student, you may give a gift to the student’s entire class instead of individual gifts. Not all of our students are sponsored and sometimes a whole-class party allows every student to celebrate. Depending on the donation amount, class gifts could range from a pizza party to a class set of books or a field trip. We do not permit monetary gifts of any kind. Can I visit my sponsor student or teacher? Yes! Sponsors and teacher partners are welcome to join us in a short-term trip. Some students constantly ask when their sponsor will come and visit, so it is very exciting for them when a sponsor visits! If you’re visiting Guatemala on your own, please feel free to contact us and we will gladly receive you at the school to introduce you to your student or teacher and give you a tour of the school and ministry. What happens when my sponsor student graduates? Global Shore Opportunities works to provide quality, Christian education for students from kindergarten through to Grade 12. When your student graduates, you will be invited to attend their graduation and celebrate with them. Once a student graduates, though, they are no longer part of our sponsorship program. At that time, you will be offered another sponsorship opportunity either with another student, or with a teacher partner. Why have I been re-assigned a student? 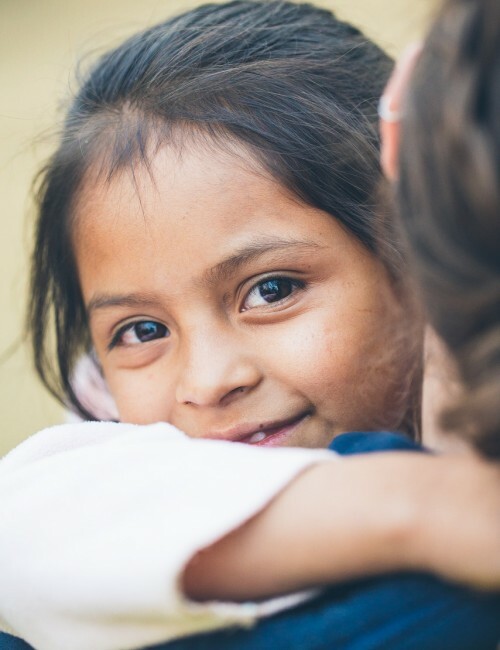 Since our sponsorship program is school-based rather than community-based (as other programs are), we see more students come and go as families move, students encounter difficulties or parents elect to move their child to another school. Sometimes, parents will not meet the requirements necessary for their student to remain enrolled at our school. When students are no longer registered in the program of CCAF, they are outside of the ministry scope of GSO and are no longer sponsored by our program. When a sponsor student graduates, sponsors are invited to sponsor another student’s education, or to partner with a teacher. If we don’t hear from you by the start of the next academic year, a new sponsorship is automatically assigned. Global Shore currently works only in Guatemala and is based out of Canada. Will I get a tax receipt for my sponsorship donation? Yes. Global Shore is a registered Canadian charity and issues tax receipts for all donations within Canada. Tax receipts are mailed out February of the following year. We cannot currently offer tax receipts for donations from outside of Canada. Is GSO affiliated with a church or denomination? GSO is not directly under a particular local church or under the umbrella of a denomination. The founders of GSO are committed Christians in their local faith communities. 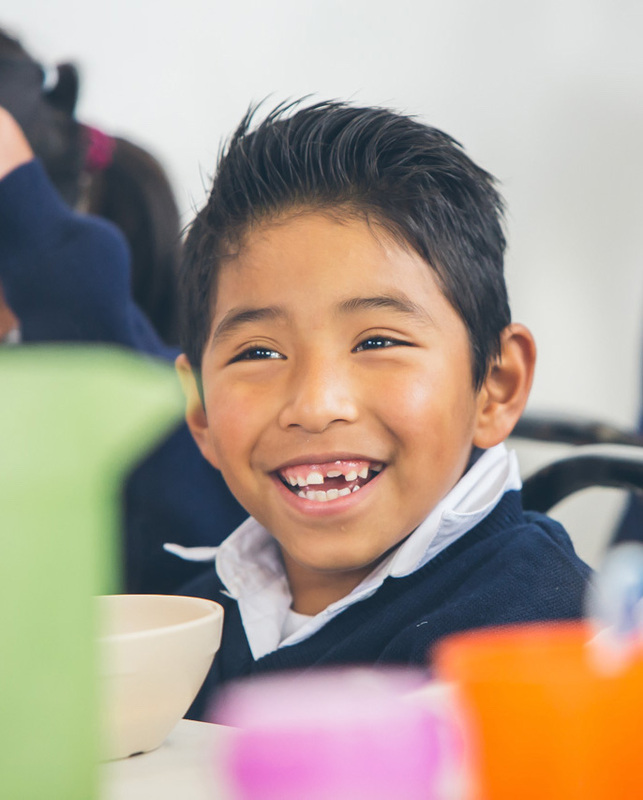 In Guatemala, we work closely with a local, apostolic church network called La Gloria Que Impacta, which is pastored by Jacobo & Julianna Pelaez. Is my monthly donation going directly to my sponsor student or their family? Donations do not go directly to sponsor students. Instead, monthly donations combine with the support of other sponsors and donors to fund the operational costs of the school. We believe this is the most sustainable way to provide long-lasting educational support to our students. Students are enrolled through a scholarship system that your contribution makes possible. Parents pay a very small tuition that is adjusted according to their economic means. Your sponsor student or partner teacher would love to hear from you! Lexi, our Sponsorship Coordinator, is ready and waiting for you to submit a letter or prayer request through this contact form, which she will then translate and hand-deliver. We hope that the prayer card you received of your student or teacher provides you with a good basis of information to get to know him or her. Many family situations have sensitive information which may not appear on your prayer card, but please contact our Sponsorship Coordinator if you would like more information about your student or teacher.